Panasonic sells Toughbook® and Toughpad® rugged computing solutions through a network of world-class authorized reseller partners. Contact any of the featured resellers below to purchase Toughbook Laptops, Tablets and 2-in-1 devices online now. Mobile Concepts Technology is a provider of Panasonic rugged technology for government agencies, including police and fire departments, EMS and other public entities. Ace Technology Partners Major technology value-added reseller, woman-owned small business, SEWPV, Netcents2, and NASPO contracts. LEHR is a rugged computing and mobile data solutions provider for fleets across all industries. Turn-Key Mobile’s mission is to create integrated solutions for our valuable customers through a professional, knowledgeable and qualified team. TransCOR provides rugged mobile computing solutions for utilities, field service, transportation, defense, public safety and OEM applications. 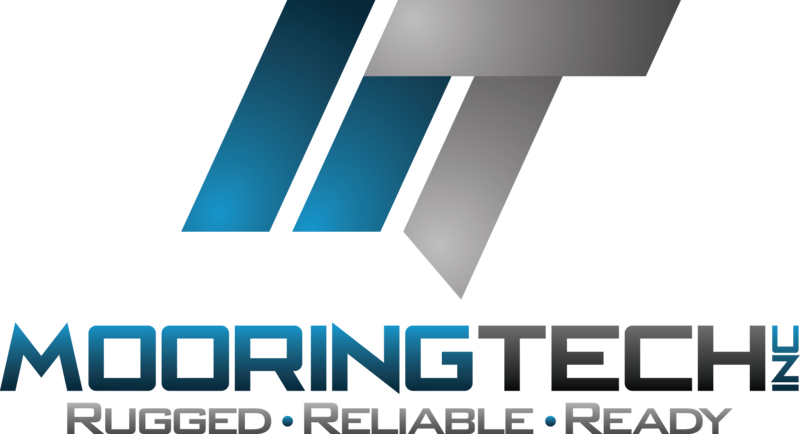 Mooring Tech provides customized and creative Toughbook solutions from seasoned experts focusing on quick delivery across all industries. Bizco is a legacy reseller with more than 20 years' experience providing Toughbook solutions in all industries. BAYCOM provides mobile data solutions to public safety agencies, utilities and field service organizations. Rugged Depot is a longstanding reseller partner with expertise in rugged computing, mounting, docking, printing and communications for more than 16 years. Daly Computers, Inc. has been a trusted IT service provider to government and education customers for over 30 years. CDS Office Technologies is a full-line office technology reseller/solution provider serving the Public Safety sector.